A go-for-broke thriller about a professional assassin whose work becomes dangerously personal. Calling himself a "cleaner", the mysterious Leon is New York's top hitman. 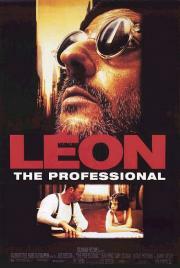 When his next-door neighbors are murdered, Leon becomes the unwilling guardian of the family's sole survivor - 12-year-old Mathilda.